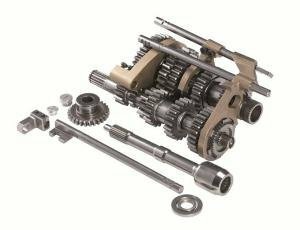 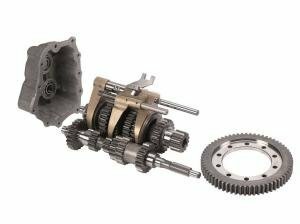 Complete 5-speed dog engagement gearkit. 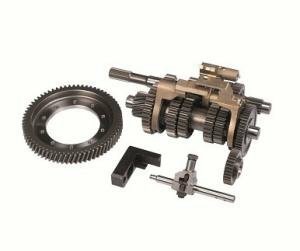 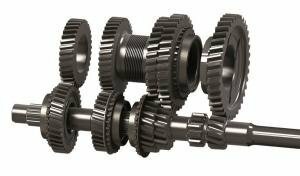 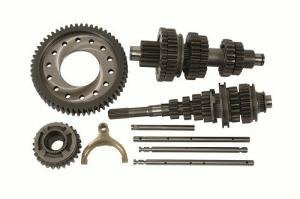 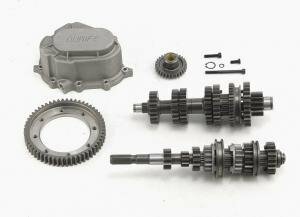 Straight cut gears, includes Quaife quill input shaft. 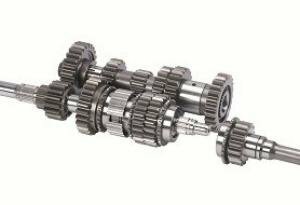 Retains original final drive.